After Malala Yousafzai, she has now become the second Pakistani to have received the award. 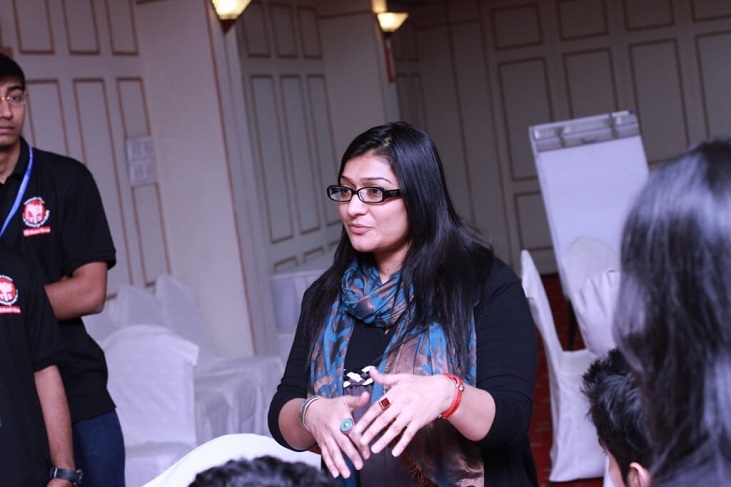 Nighat Dad has been an active member in the fight for digital rights for the people of Pakistan. Her organization, Digital Rights Foundation, wants to secure freedom of expression and the right to privacy for all women, minorities, and dissidents of Pakistan. It also aims to educates Pakistanis, particularly young women, about how to respond to online harassment and has arranged workshops all over the country. This exceptional woman also hit the headlines last year for being featured as the TIME’s next generation leader. Currently, she is working to block the passing of Pakistan’s upcoming Cyber Crime Bill, deemed controversial and even “draconian” by many security and privacy experts. Tagged activist, Atlantic Council Digital Freedom Award, Lipstick Revolt, Malala, Nighat, NIghat Dad, Pakistani Woman, powerful women, Women Empowerment, Women's right acitivist, women's right activist. Bookmark the permalink.